Mature gas wells are located all over the world. Many of these nearly depleted wells are closed and abandoned since the gas pressure inside the well is insufficient for efficient recovery. 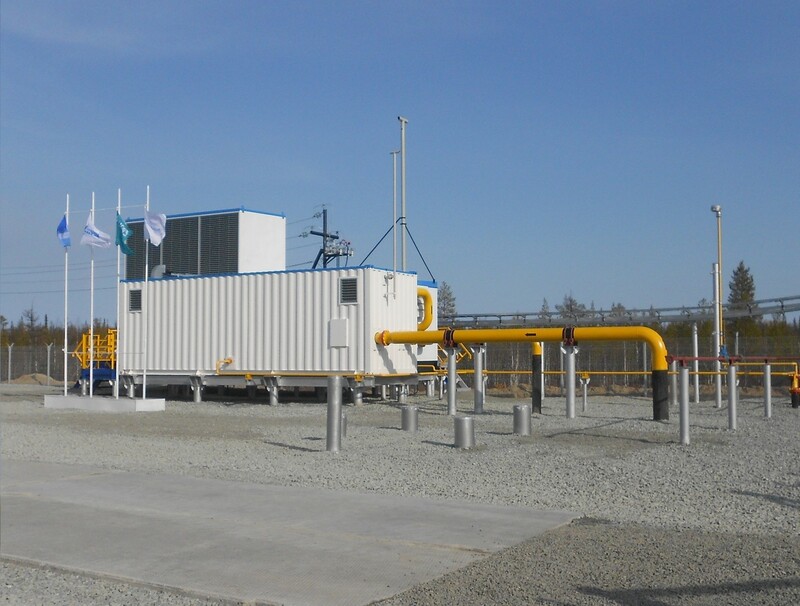 Using a Wellhead Compressor System (WCS) or Mobile Wellhead Compressor (MWHC) enables the mature wells to continue production and/or enhances the efficiency of the gas recovery. The operation lifetime of the well will be extended substantially. Eltacon Wellhead Compressor Systems are sized project specific, but with flexible operating parameters. This flexibility is used for the last portion of gas production on the well, when the gas well pressure reduces fast in only a few years’ time. Depending on the size of the well the ROI is often within two years. When the gas well is depleted after several years of operation, the unit can be transported to other wells. 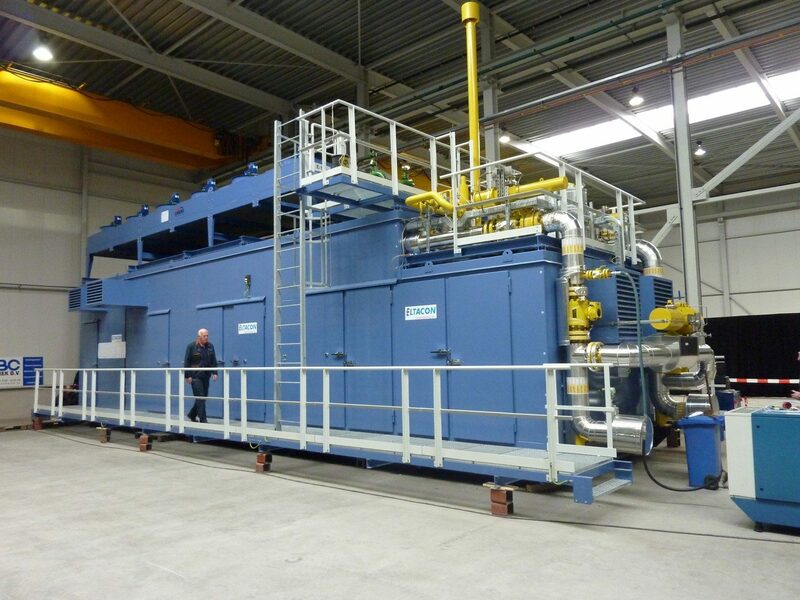 For wellhead compression Eltacon uses oil-flooded screw compressors. This solution is compact, capable of realizing high compression ratios in only one stage, has a high availability (>98%) and has low maintenance costs compared to other compression principles. The MWHC will be packaged on a single skid-frame which enables easy handling. A pre-filtration stage upstream the compressor gathers the slugs of condensate coming from the gas-well. This valuable condensate will be available for re-injection if required. The capacity of the compressor is controlled by the hydraulic slide valve, as well as the adjustable pressure ratio resulting in a very large range of operating parameters. This is highly important during recovery of the gas from a mature gas field down to atmospheric pressure inside the well. More information about our Wellhead Compressor Systems can be downloaded here.